(CBS News) There's good news for the young, sleep-deprived folks of the world: it gets better as you grow older. According to a new study, people in their 80s get a great night's rest. Researchers surveyed 156,000 Americans about their sleep quality and found octogenarians reported the fewest complaints, and sleep quality appeared to improve as adults aged. "This flies in the face of popular belief," study author Dr. Michael Grandner, a sleep medicine researcher at the University of Pennsylvania in Philadelphia, said in a written statement. "These results force us to re-think what we know about sleep in older people - men and women." The study appears in the March issue of the journal, Sleep. Who slept the worst? The study found people with health problems and depression had trouble sleeping, and women reported more sleep disturbances and fatigue than men. 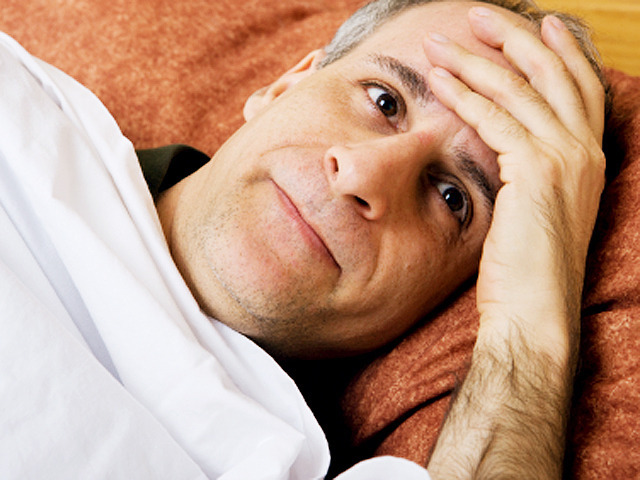 The survey did find a slight uptick in sleep problems among middle aged men and women. Otherwise, sleep quality improved over the course of a lifetime. "I think to some extent what this study tells you is that when a senior citizen complains of feeling tired or not feeling well rested, that should not be written off," Dr. Josh Werber, a sleep specialist at Eos Sleep who was not involved with the study, told the Huffington Post. "Often, I think the answer would be, 'Well, you're older, so you're not getting enough sleep.'" Researchers say sleep problems in older adults might be indicative of something worse. "Getting older does not necessarily mean that you will experience poor sleep and daytime tiredness," Grandner told WebMD. "If you do experience these things, they may be due to a medical or other issue, and not necessarily a degradation of sleep." Last week Grandner's team published a study in the Journal of Clinical Sleep Medicine that found sleep and fatigue rates varied around the country. Click here to see if your state is one of the sleepiest in the U.S.